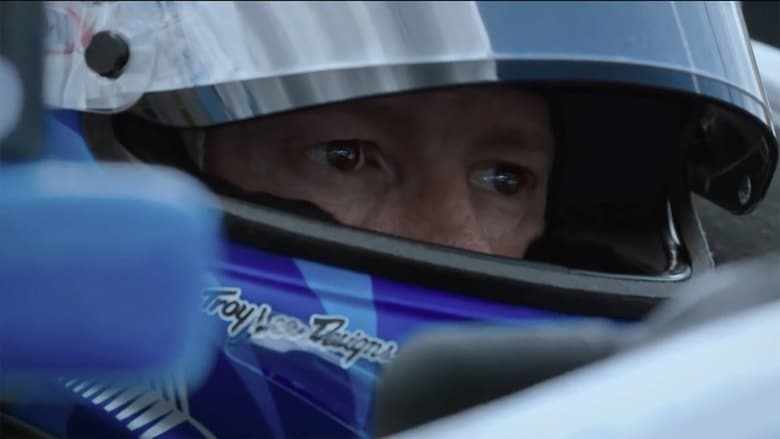 Scott Dixon is one of our most successful sporting exports and yet many Kiwis know little about his exploits. 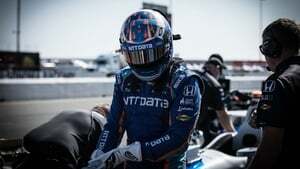 The 38-year-old has dominated America’s premiere motorsport competition – the IndyCar series – during the past decade, winning four of the past 11 championships (and five overall). 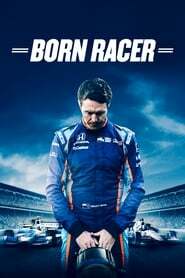 Made by the Kiwis behind the excellent McLaren and Wayne documentaries, Born Racer attempts to lift the lid on the Brisbane-born Dixon and expose local audiences to the rigours of one of the USA’s most-beloved sporting obsessions.